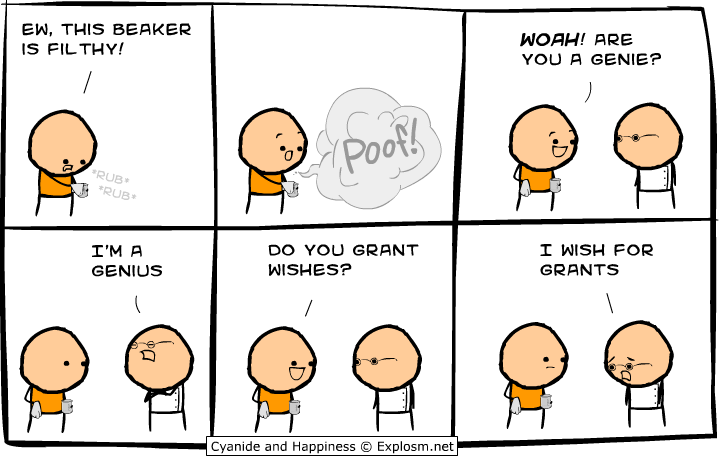 From the webcomic Cyanide & Happiness. Dr. Cordova believes that this is an opportunity to engage the interest of the candidates so that the incoming president and congress will support additional funding in the years to come. In addition, NSF is hoping to garner the attention of private industry and foundations as well. 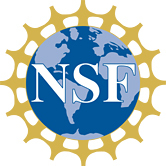 “We either need to get that investment from new dollars appropriated by Congress, or hope to get on the agenda of one or more of the candidates during the campaign, or spark the imagination of groups in the private sector, including industry and foundations.” Regardless of the source of funding, Dr. Cordova hopes to get across the idea that NSF can help uncover solutions to far-reaching social issues, but additional funds are vital to accomplishing these outcomes. Click here to read one-page descriptions of each big idea.